WASHINGTON: The United States on Monday called on the Taliban to consider an offer for peace talks extended by Afghan President Ashraf Ghani. Ghani at an international conference in Kabul last week unveiled a plan to open talks with the Taliban, including eventually recognizing them as a political party. 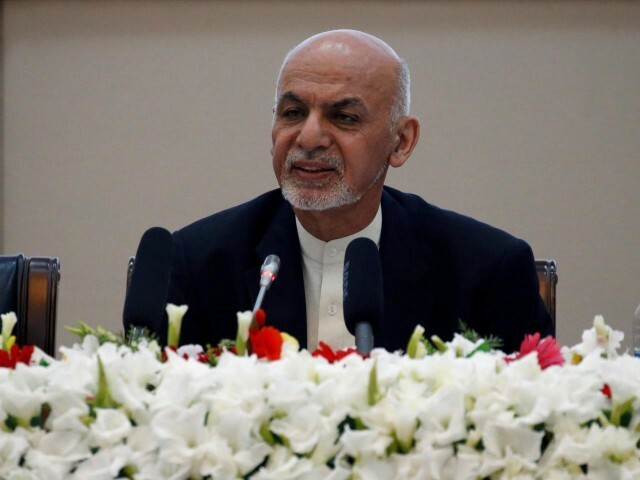 In return, Ghani said the militants should officially recognize the Afghan government and constitution, a perennial sticking point in past attempts to open talks. Alice Wells, the principal deputy assistant secretary for the State Department’s Bureau of South and Central Asian Affairs, told reporters she had been struck by Ghani’s proposal. Last week, the Taliban said it was prepared to enter direct talks with the US to find a “peaceful solution” to more than 16 years of war. That statement, however, made no mention of negotiating with the Afghan government — a condition which the US has long stated is vital to any peace process.